KM media player is free software for windows 7/8.1 supports more than 30 languages. The KM free media player is a versatile media player which can cover various types of container format. 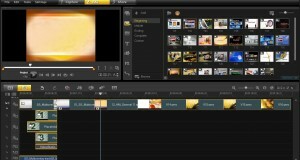 However I will get to show you how to play multiformat Videos using the KM Player on Windows. 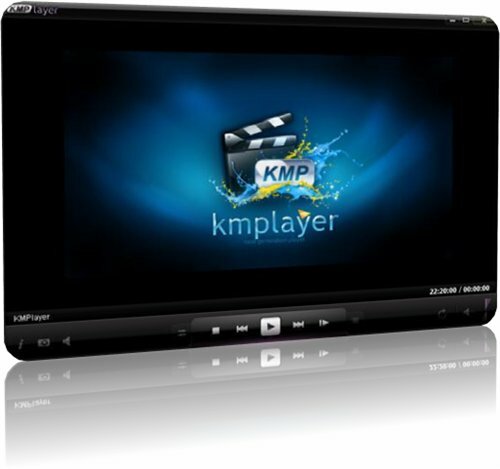 KMPlayer Download 3.9.0.999 beta 6 is a software that has undergone many advancements for playing videos and can play AVI,MKV,DVD,OGM,MPEG-1,2,4,Ogg,FLV,Quick time, and WMV.It also supports 3D formats of videos. 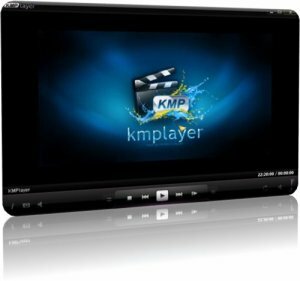 The software was launched for windows 7, 8.1. kmplayer has a user friendly design for ease familiarization of all its features. It prioritizes and selects codec’s across the system of operation because of the DirectShow merit system. You can use 3D Movie Plus, Hot100, EveryonTV, just to name a few from within this media player. It also has a special added win-eyes TTS function in English and Korean for the visually impaired. KM Media Player is a new windows software installation that is on the top when it comes to video player’s .This is free software for windows and easy to install with codec free installations that is why it is ad- supported on softpedia. KMplayer has a brilliant stylish interface for quick access of the video player. The software supports every media format both audio and video that is , for video MPEG,MOV, MKV, , FLV, 3GP,MP4 .TS, WMV, RM, SWF or ASF) and audio MP3, WAV,AAC, WMA, CDA,, M4A, FLAC, OGG, or AC3 it features support for Playlists,Pictures,Subtitles and even CD Image files.It has a digital capture device. It is easy to use and on windows 7/8.1 you can get to play videos anywhere you go.